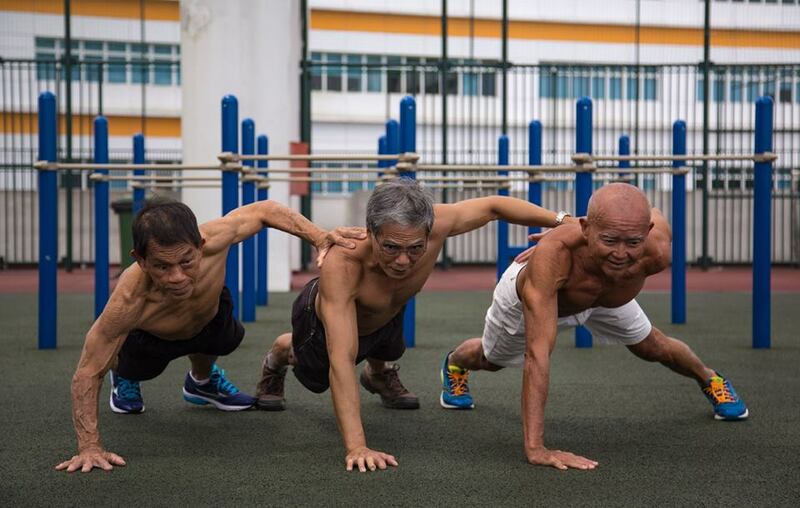 These guys are officially our new #fitspo. 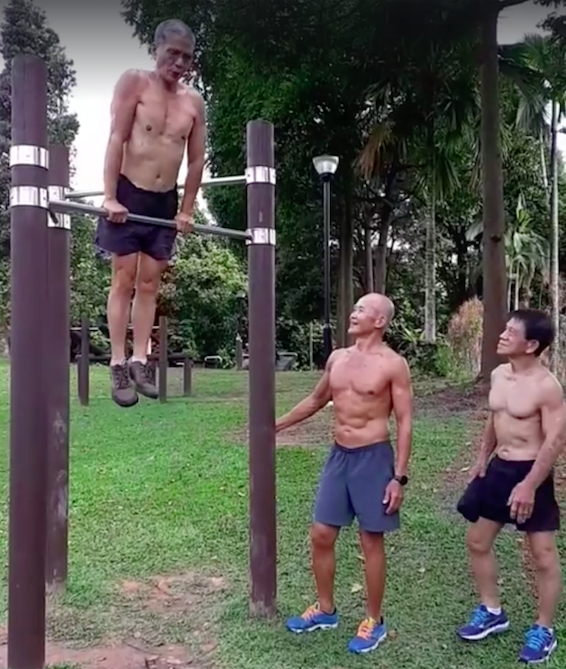 A video of a group of elderly men doing pull-ups during a workout in Singapore has gone viral on Facebook. The video, which was posted on 18 January, has been shared over 2,000 times at the time of writing. 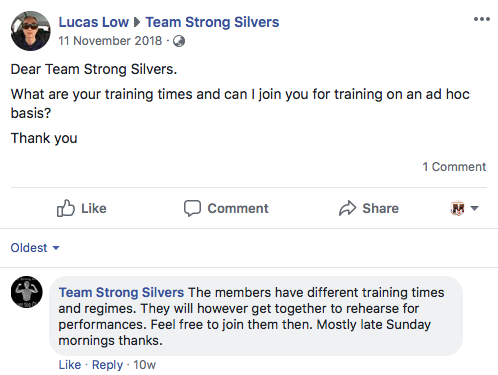 "Never too old," read the post's caption. 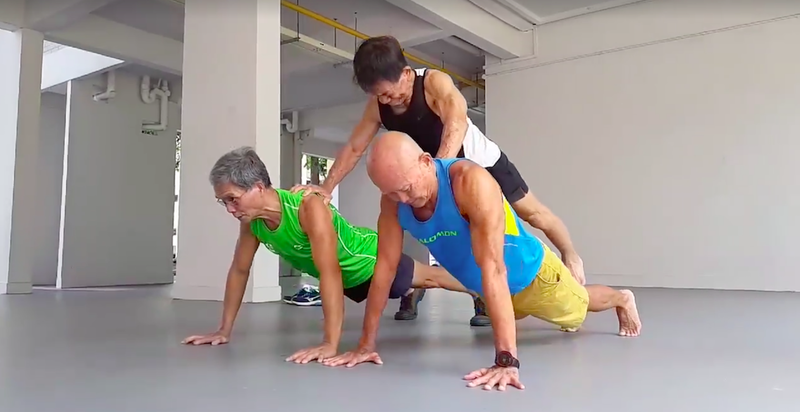 Formed in 2013, the founders of the fitness group get together to promote calisthenics, in which they exercise using their own bodyweight and focus on motor movements to combat ageing, Coconuts Singapore reported. Safe to say these guys have a solid fan base. We're officially motivated to head to the gym! 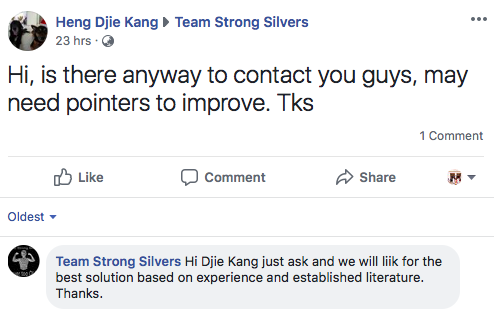 Miracles do happen. 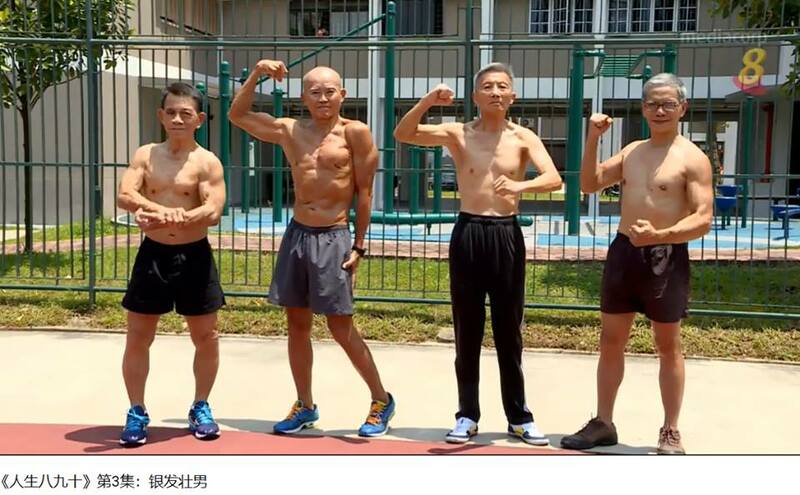 Never too OLD - Free styling at Ang Mo Kio West Town Park.